If you want to be healthy, you may be adding more fruits and veggies to your diet. But what if we told you that your air filters are just as important as anything else on your grocery list! When it comes to staying healthy at home, you need clean air, and your filters can help with that. Here are two reasons why we think HEPA filters are the best on the market today. 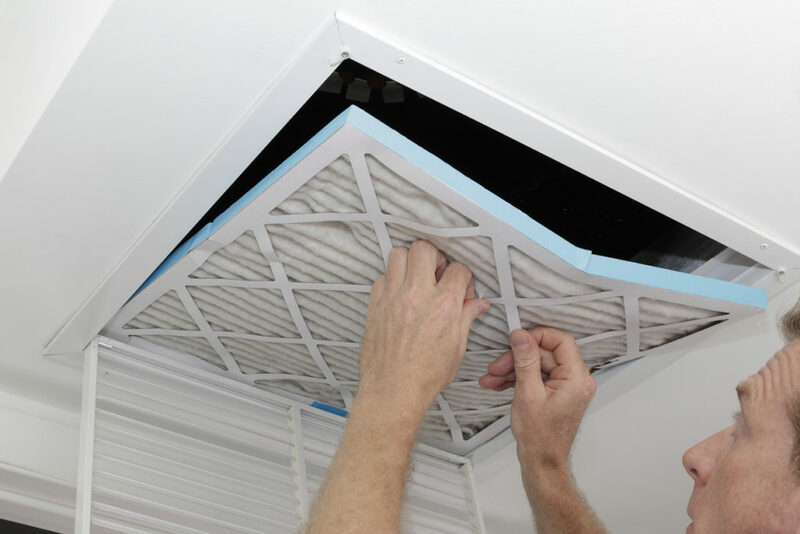 There are many different kinds of air filters on the market for your HVAC system. You may reach for the inexpensive filter, but those never end up catching as many pollutants in your air as they should. HEPA filters capture 99.9% of all particles from your home’s air. 2. They don’t need to be replaced as often. Filters that you get for a low price need to be replaced every month. HEPA filters only need to be replaced every three months in order for it to perform efficiently. And if you happen to forget to change your filter one month, the HEPA filters will still catch more than the more expensive brands (but don’t let it get past 4 months MAX! ).